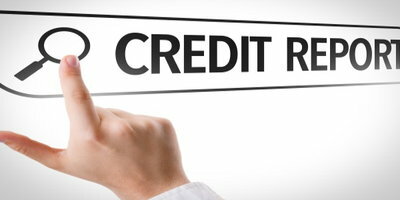 Your credit reports provide a detailed overview of your borrowing and payment history. Accounts in good standing show prospective lenders and creditors that you're a responsible borrower. Meanwhile, negative information that makes its way onto your reports can be a red flag for years to come. Personal Information – Includes your name, current and previous addresses, phone number, date of birth, social security number, spouse's name, and current and previous employers. Credit Accounts – A detailed look at your current and past credit accounts, including the type, status, time frame, term, monthly payment, amount/limit, current and high balance, and who it's with. Inquiries – This section lists anyone who's requested to view your credit reports. There are two types of inquiries. Hard inquiries happen when you give permission to a company to view your report and can be seen by everyone who requests it. 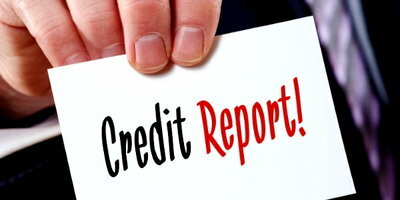 Soft inquiries happen when you, the credit bureaus, companies offering credit, employers, and your current creditors pull your report. Soft inquiries are only shown to you and don’t affect your credit score. Negative Items: Public Records and Adverse Accounts – These potentially negative items include public records information from the courts, such as bankruptcies, liens, and judgments. Current and past accounts in bad standing will also stand out. These include late payments, collection accounts, charged off accounts, repossessions, foreclosures, unpaid medical debts, and more. Your credit scores are based off the information found in your reports, so you can understand the importance behind them. Keeping negative items off your reports at all costs is vital because these black marks can stay on for so long. Typically, negative information can stay on your credit reports for up to seven years from the day it's reported 90 days late. A Chapter 7 bankruptcy can stay on for 10 years from that date, while an unpaid tax lien can remain on for up to 15 years (however, some states limit the time frame to three or five years). 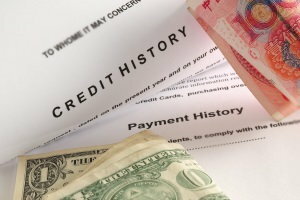 Hard inquiries appear on credit reports for two years. Make an Arrangement with a Collection Agency – If an account of yours made its way into collections, you can try the "pay for delete" method. This is when you agree to pay what you owe if the agency agrees to not report the negative item. Make sure to get any arrangement in writing before moving forward. Write a Goodwill Letter – This method involves writing your creditor and politely asking them to remove the black mark from your credit. This is more successful if you explain your circumstance, take responsibility, or time has passed and you've since demonstrated a strong payment track record. Keep in mind that, while negative information will work against you, your positive credit history also stays on your reports for 10 years. 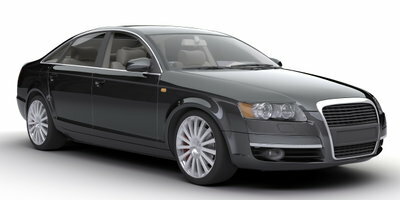 Getting a car loan is one of the best ways to improve your credit. All you need to do is make your payments on time and your credit can be on the road to a brighter future. If you need a car, but negative information on your credit reports is making it tough to get approved for an auto loan, Auto Credit Express wants to help. 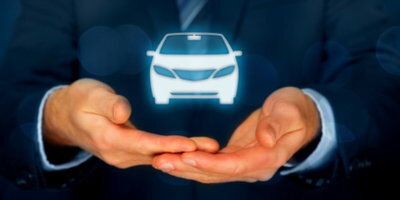 We connect consumers dealing with credit issues to local special finance dealerships that know how to help. You have nothing to lose with our fast and free service, so get started with confidence by filling out our secure car loan request form right now.